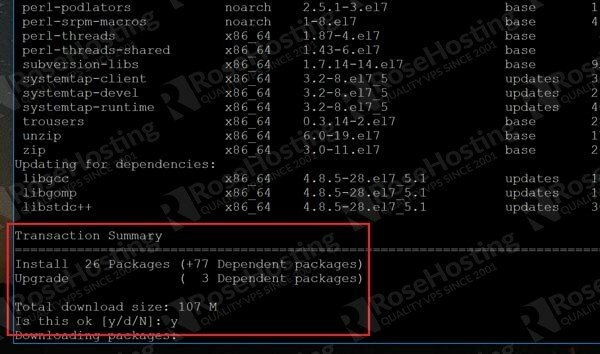 Most of the time you’ll be installing packages with the built-in Linux package manager. For CentOS, that’s yum. For Debian, it’s apt-get and so on. If you’re lucky. Unfortunately, not all useful software is neatly packaged in repositories. There’s a lot of it lying wild out there, just waiting to be compiled and installed. 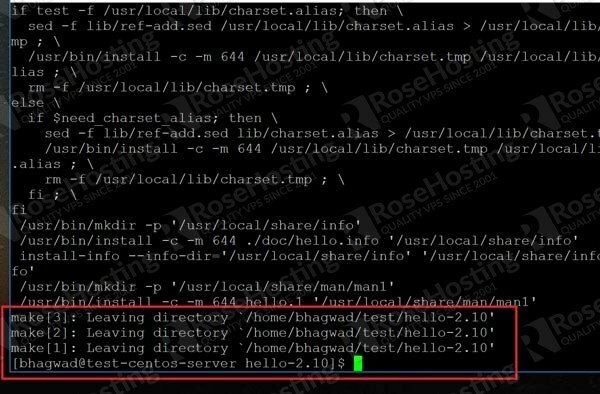 In this article, we’ll show you how to install tar.gz files using the traditional manner on a fresh CentOS install. However, packages in the wild might not be well made. There might not be a default way to remove the package and all its files. Later on, we’ll show you a safe way to do this so that you can remove packages completely even without an uninstaller. But for now, we’re going to assume that the package you want to install is well made and adheres to the important coding standards. The final process of installing these files requires root permissions. If you’re not logged in as root (and ideally you shouldn’t be! ), then you’ll need to use the “sudo” command. If you don’t have a user capable of running sudo, then either you create one, or log in as root yourself. So let’s get started! Once the dev tools have been installed, it’s time to compile! Once we have that, we download it. Once the transfer bar is complete, we have to unzip it. Now it’s time to install the package! As you can see, it works! We’ve successfully compiled and installed a Linux package! And this should remove the package for your system. 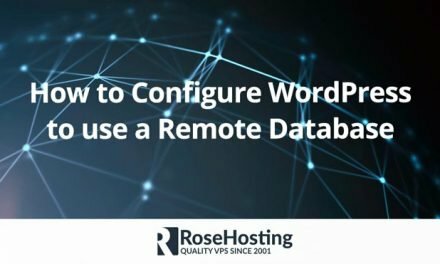 Later on, you’ll see how to install packages so that you don’t have to rely on the good graces of the programmer for uninstallation. 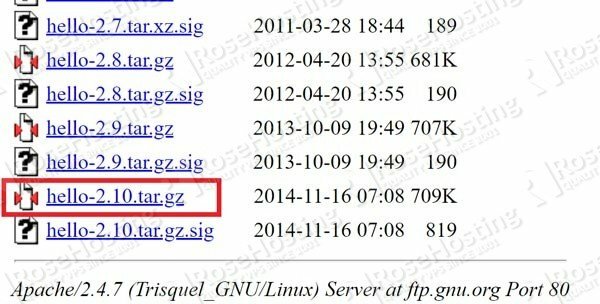 But right now, this is the “standard” way to install tar.gz files in Linux. Of course, if you are one of our CentOS Hosting customers, you don’t have to Install tar.gz in CentOS, simply ask our admins, sit back and relax. Our admins will Install tar.gz in CentOS for you immediately. PS. 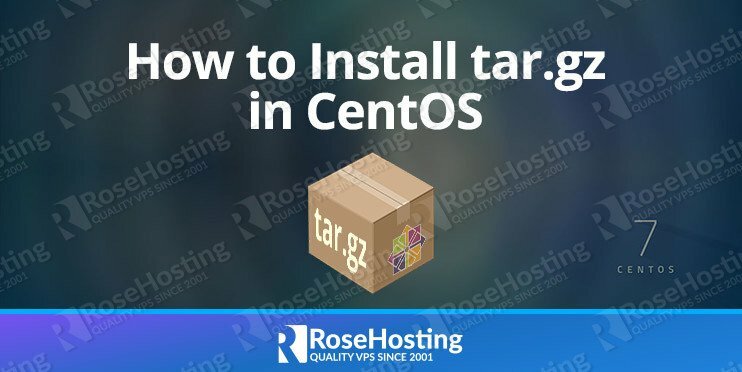 If you liked this post about How to Install tar.gz in CentOS, please share it with your friends on the social networks using the buttons below or simply leave a comment in the comments section. Thanks.